21, the new legal drinking age? Sirshin Moodliar spoke to Maurice Smithers from the Southern African Alcohol Policy Alliance (SAAPA) about the a new amendment to the Liquor Policy Paper which could see the legal drinking age raise to 21 in South Africa. Trade and Industry Minister Rob Davies on Monday, the 3rd October 2016, released the national liquor amendment bill and the national gambling amendment bill for public consultation. It will be open to public review and opinion for 45 days to provide input on the draft legislation. Davies was quoted as saying, “We hope this debate will also involve people who have to deal with the consequences.” Citing research that showed young people’s brains only reach full development in their mid-20s. “The impact of alcohol abuse is, therefore, much more severe on young people than on a fully developed brain,” he said. 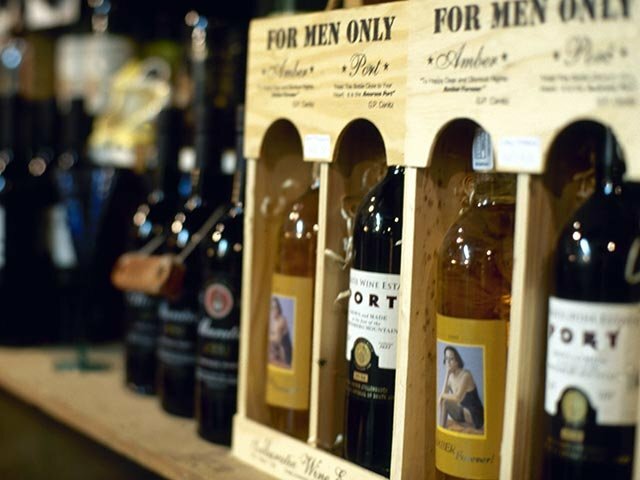 Another change to legislation could see a harder stance on “liquor outlet’s” who perpetuate the consumption of excessive alcohol which lead to civil damage. There may be a case of a drunken customer being served alcohol that then goes onto to cause a fight which damages property and the establishment will now be held responsible. Surely the issue will be on who’s going to actually be enforcing this change? One of the more talked about changes was to the advertising of alcohol. “There’s going to be a blanket prohibition on advertising that targets young people and all adverts will be required to indicate the harmful effects of alcohol,” Davies said. A much harsher and sterner approach to alcohol advertising could see a massive outcry from beverage companies as well as their respective advertising agencies. As a nation South Africa ranks amongst the worst when it comes to excessive alcohol consumption in Africa. A recent report for TMG reports that alcohol consumption in South Africa was ranked at 11.5 litre per capita per year – nearly double the average of six litres consumed on the African continent – in 2015‚ according to the World Health Organisation. We put out a poll on which change to the amendment bill you thought would have the best effect on lowering the issue of excessive alcohol consumption and here is what you had to say. The Trending Tonight Team spoke to Maurice Smithers from the Southern African Alcohol Policy Alliance (SAAPA) and here is what he had to say.